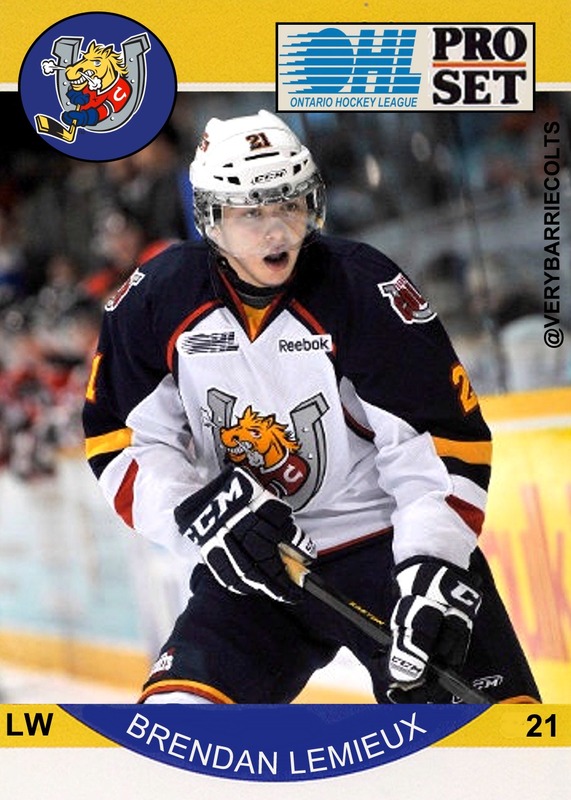 The Barrie Colts trade Brendan Lemieux to the Windsor Spitfires. #OHL - Very Barrie Colts | A website covering the Barrie Colts of the OHL. It was announced that the Barrie Colts have traded forward Brendan Lemieux to the Windsor Spitfires in exchange for Anthony Stefano. The news was broken earlier by Mark Edwards. Here is the full details on the deal. Here is a look at Stefano and his numbers. What are your thoughts on this deal? Do you like the return or no? Let us know in the comments. We would like to wish Brendan the best of luck in Windsor!